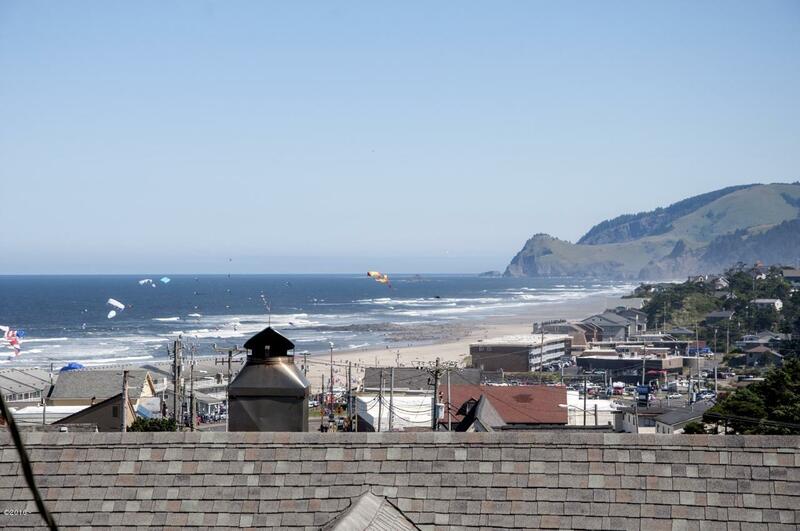 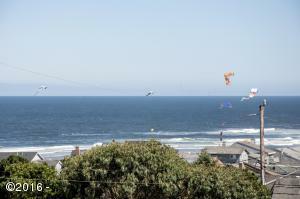 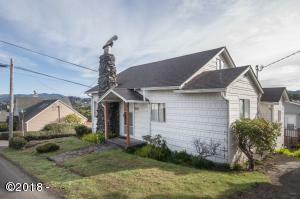 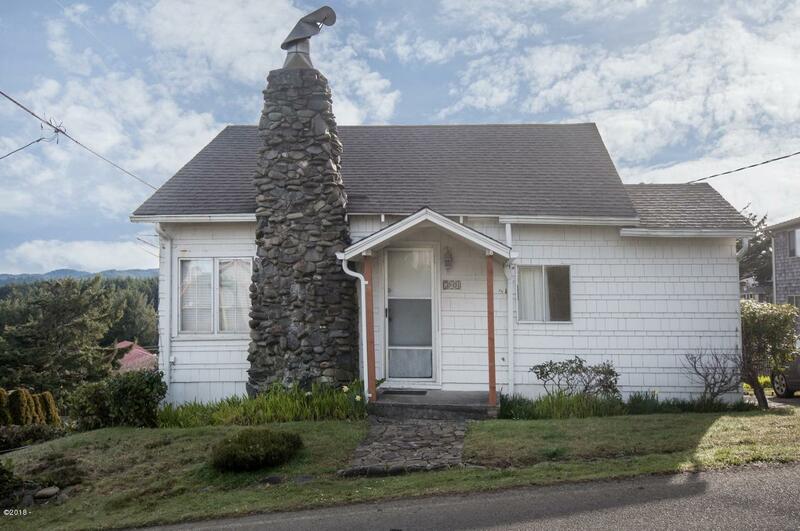 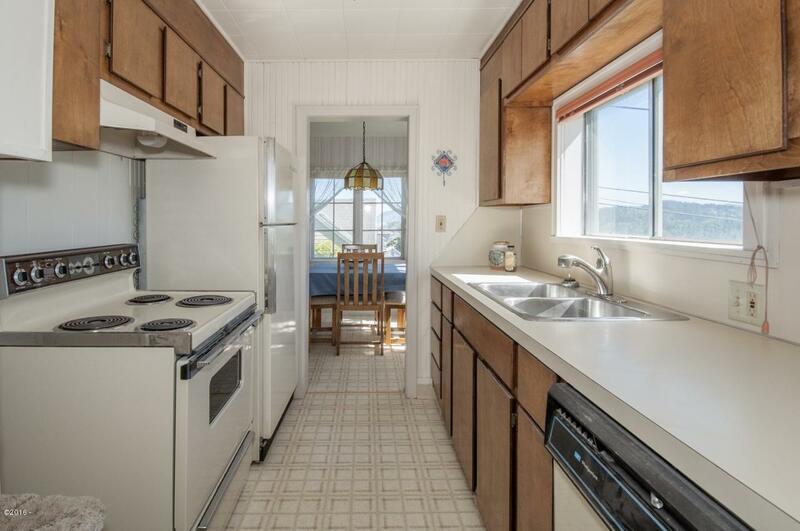 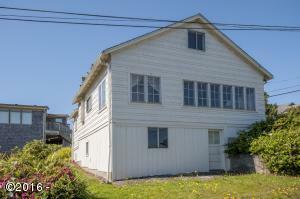 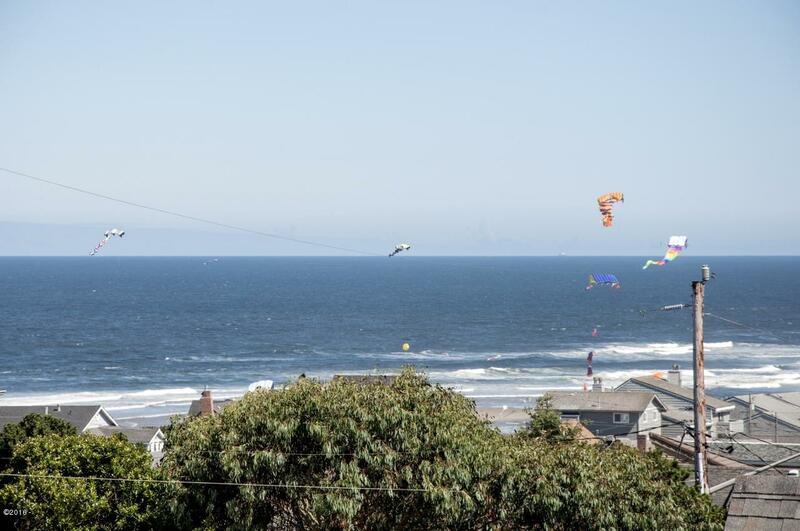 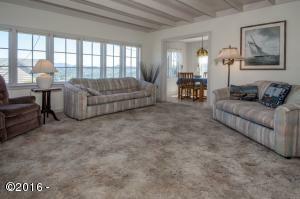 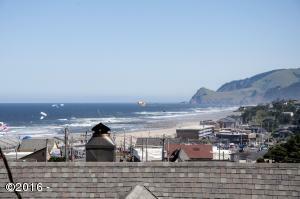 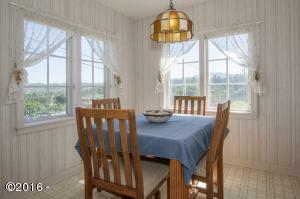 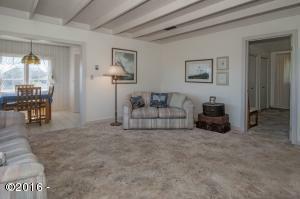 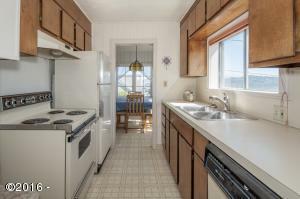 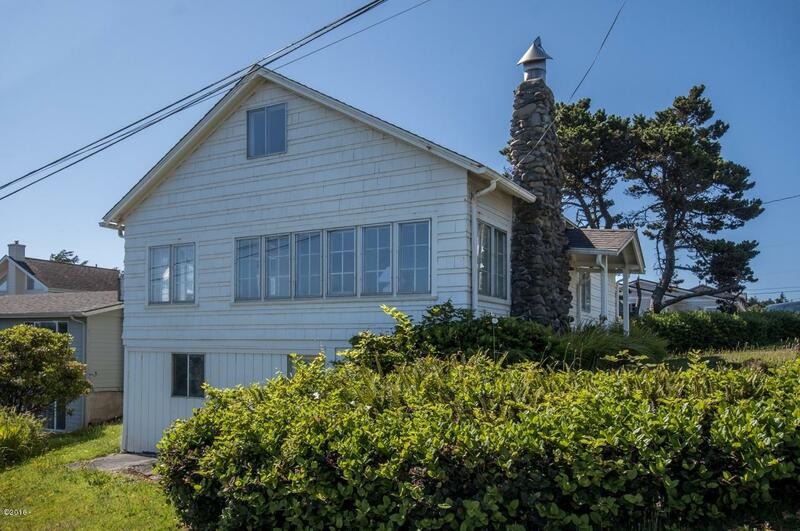 Delightful ocean view beach cottage perched on a sunny westside knoll with views to Cascade Head. 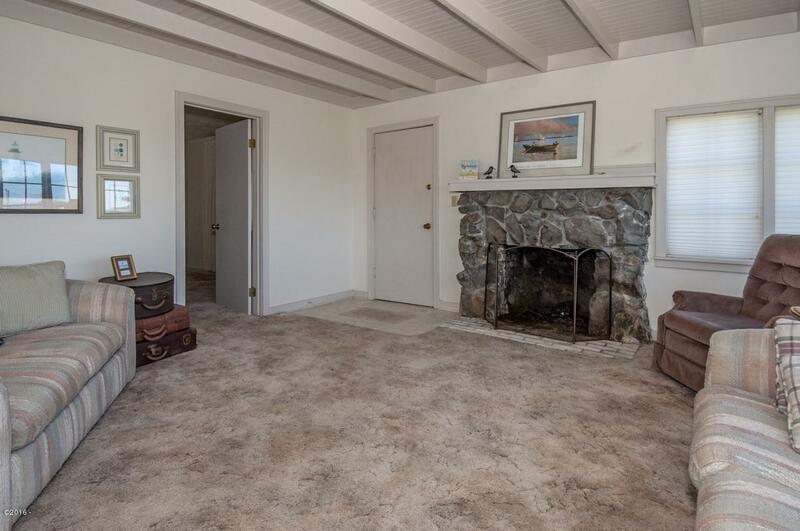 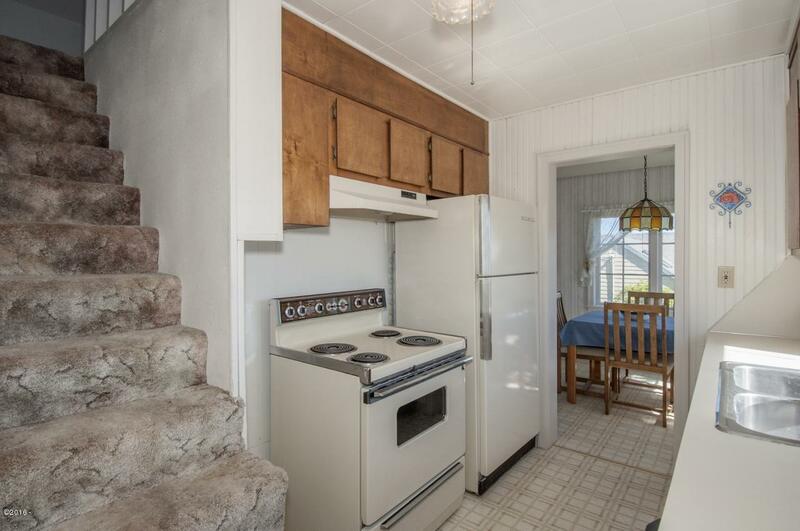 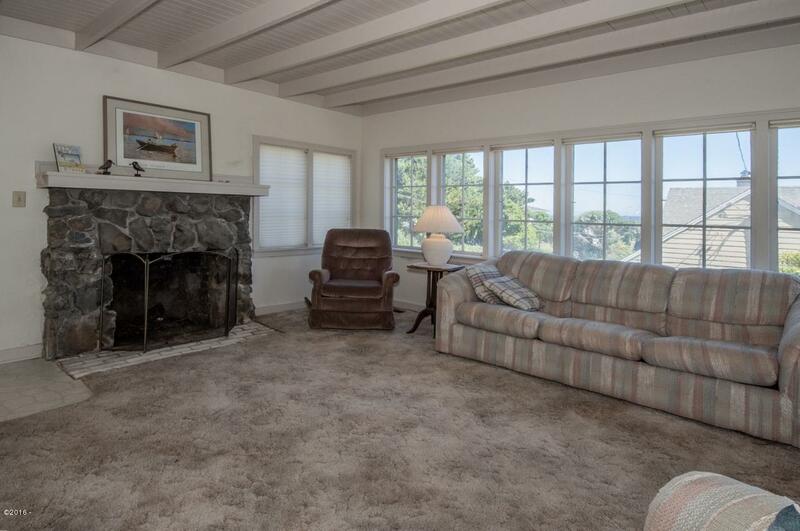 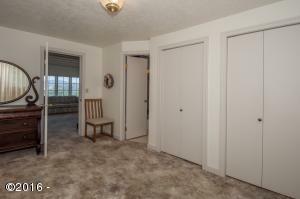 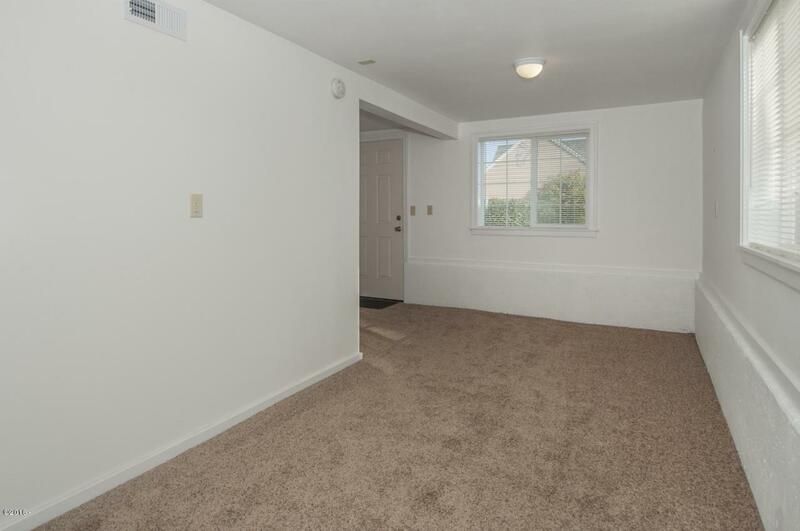 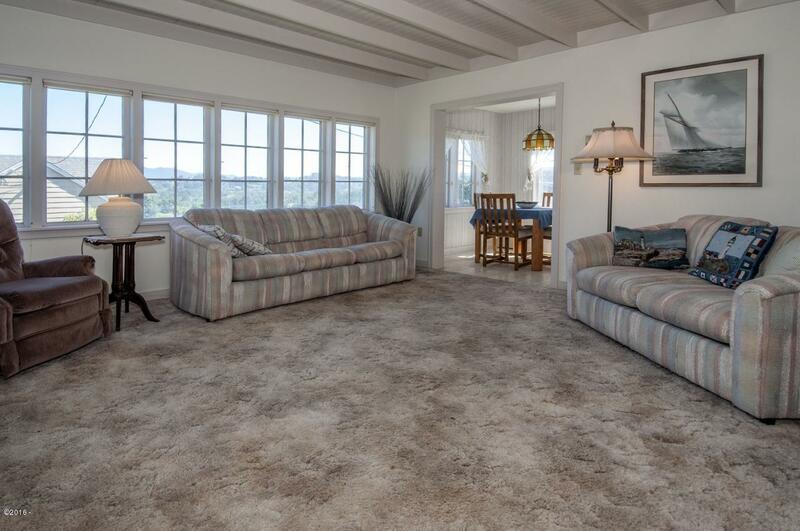 Carefree living in this truly charming home with main level living. 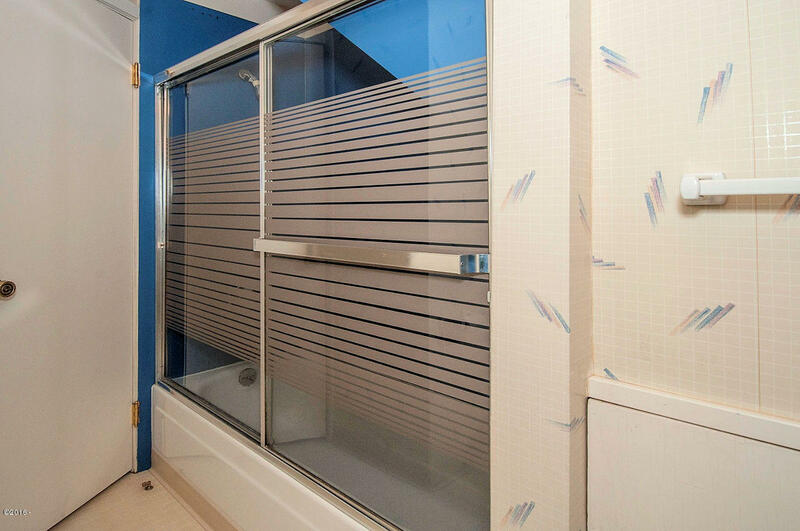 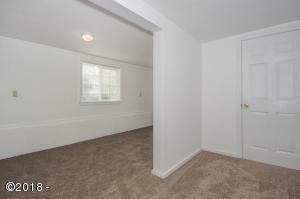 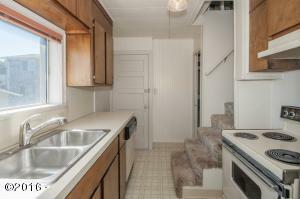 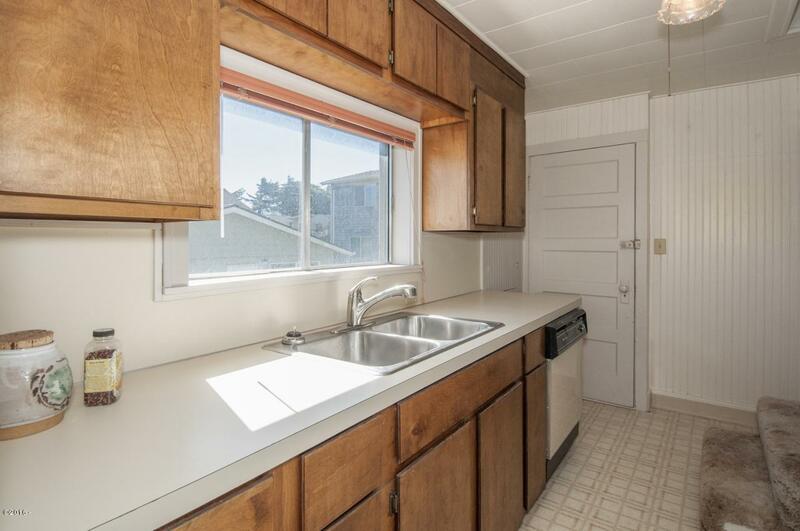 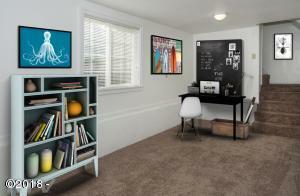 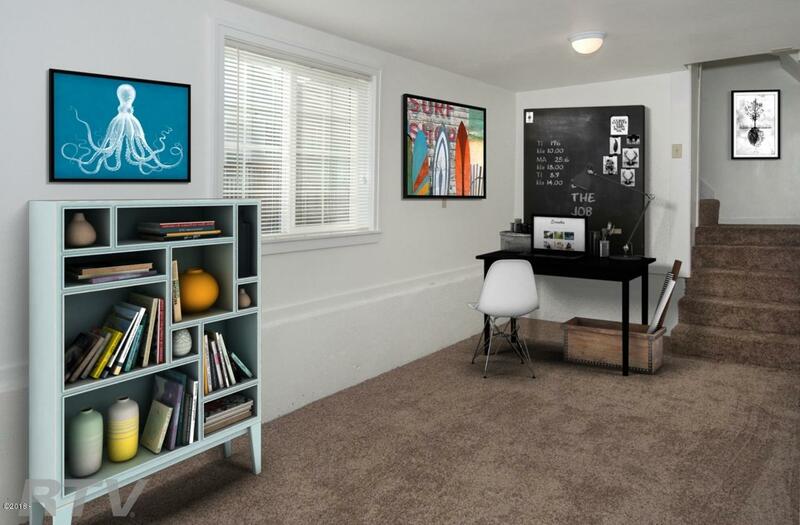 About $42K in recent updates with 200 sq ft of newly added living space. 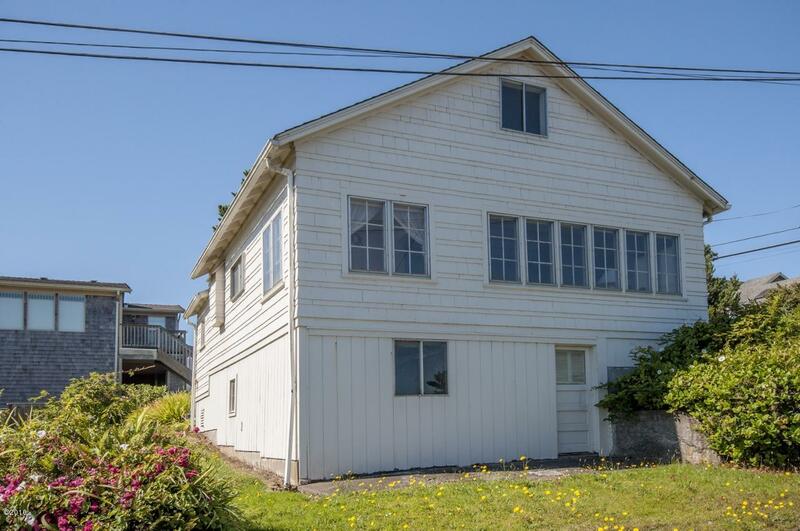 NEW: Foundation where needed, concrete flat work, water heater, electrical panel, weather head, some siding, porch roof, including plumbing which was entirely replaced using PEX. Ask for list. 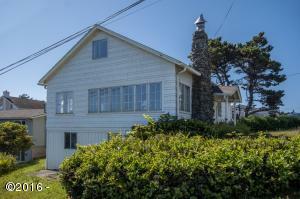 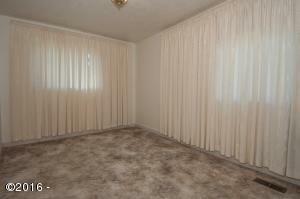 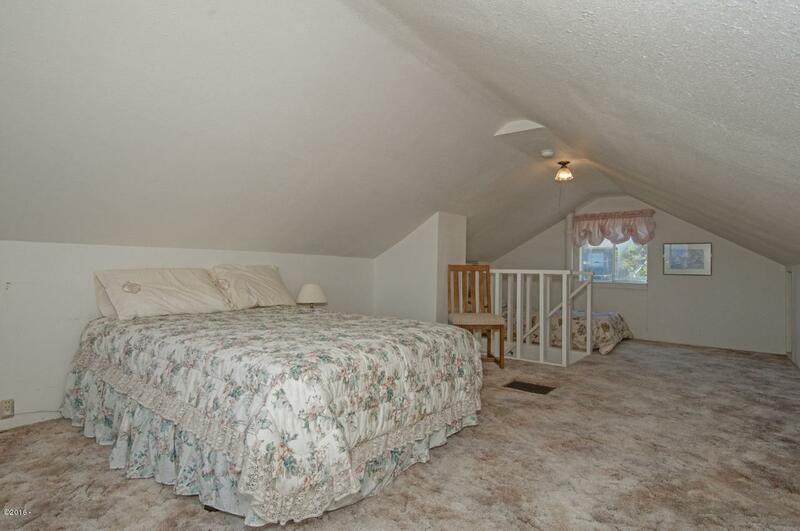 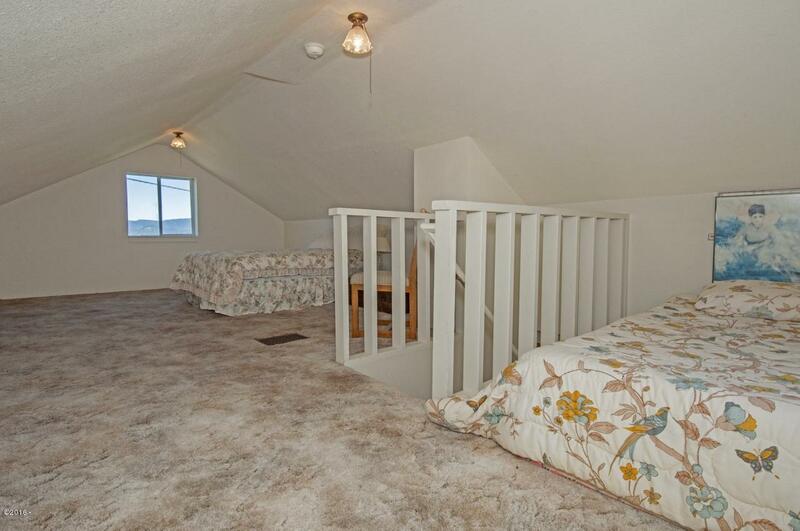 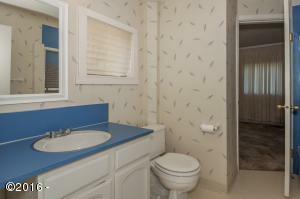 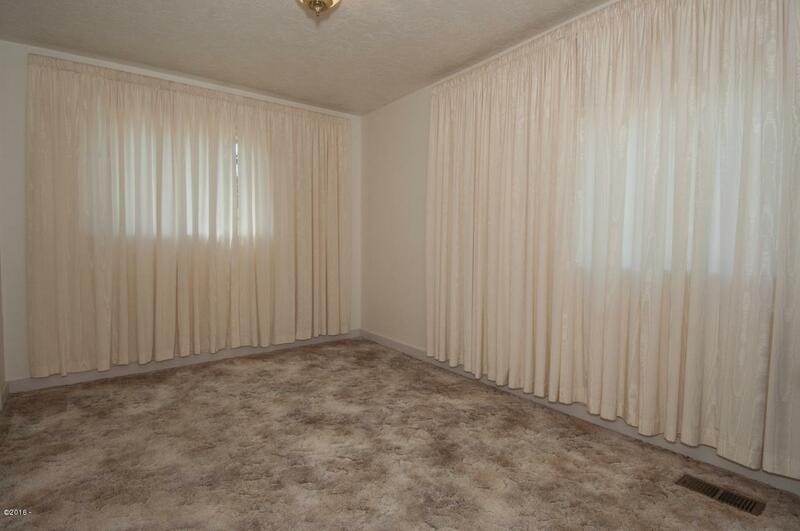 Desirable area close to beach access and city amenities. 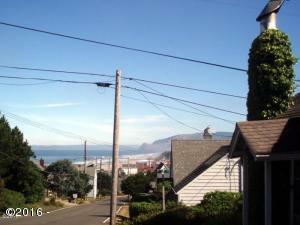 Directions S Highway 101 to SW Fleet (US Bank) South to address on the corner of SW 7th and SW Fleet.